Operating in the Upstate of South Carolina, Wheelhouse Construction is a professional custom home building team with many years of experience. 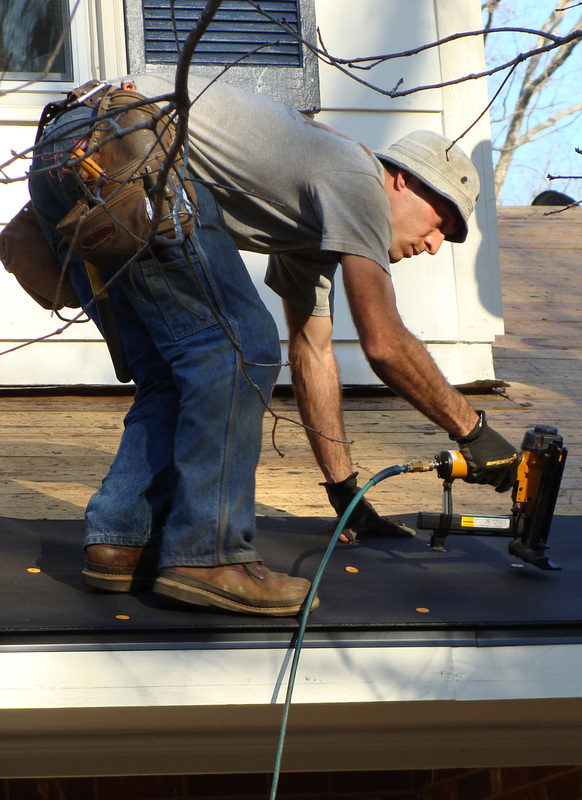 Our crew self-performs many of the labor trades required to build new or remodel existing homes in this area. Through the use of well-developed systems, clear communication, and a hands-on approach, we strive to accomplish the results that each client desires. Wheelhouse Construction maintains the necessary assets to efficiently complete each project including, but not limited to, tools, equipment, accounting and budgeting systems, licensing, bonding, insurance, and credit accounts with its vendors. If you have an interest in starting a project, we can help you begin the process by providing planning advice for budgeting, building plans and specifications, site layout and materials selections. Following in his father's and grandfather's footsteps, Matt has been involved in custom home construction since he was a young boy and has benefitted from the high-level skills, talents and wisdom passed down to him through the generations. Matt is a Licensed Residential Home Builder in the state of South Carolina and a graduate of Clemson University's Construction Science and Management degree program. 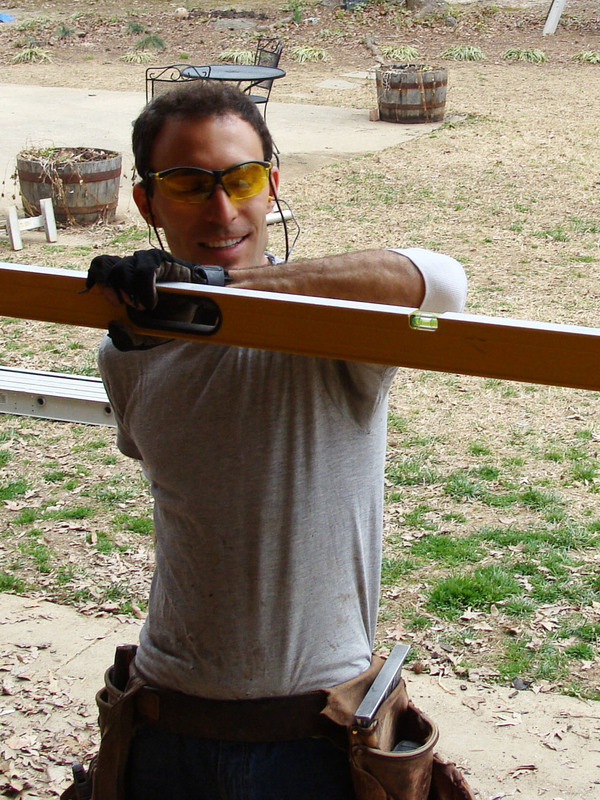 He specializes in building new homes, additions and renovations in and around Greenville, SC. On his days off, Matt enjoys hiking, reading and spending time with his children, Jackson, Henry and Natalie. Esquire Magazine: "Is Greenville the Next Big Food City of the South?" AARP Magazine: "Best Places to Live the Simple Life"
Mens Journal: "Greenville Rises Again"
Operating in the Upstate area of South Carolina, Wheelhouse Construction is a professional custom home building team with many years of experience. We specialize in the project management and physical construction of new construction and remodeling projects. Call us with your project needs, both new construction and remodeling, today!